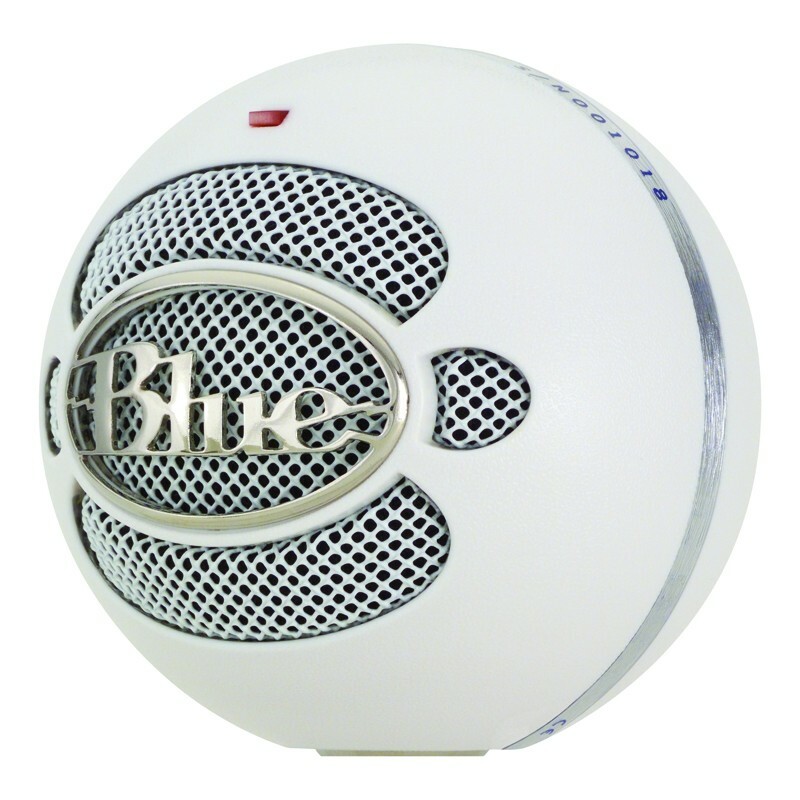 Blue Microphones, based in Westlake, California, was founded in 1995 in response to the (then) emerging digital audio recording industry. With digital audio came a completely new set of tech specs including increased bandwith and extended frequency response and dynamic range that not all mics, especially vintage designs, were fully capable of utilizing. The founders at Blue combined their years of experience repairing and modifying classic microphones with their first-hand knowledge of the modern digital recording paradigm to create truly modern microphones that retain the sought-after characteristics of classic mics, and that perform to today’s standards of digital audio recording and processing. Each Blue Microphone has a proprietary, specially designed capsule meant to perform in a specific way, hence all the different models. From classic tube condensers to USB mics with switchable polar patters, Blue has taken microphone design into the digital realm with unparalleled success.